Here at Autocar India, we're always pushing the boundaries of what's possible with an engine and a set of wheels. We've broken records before, but this time we've thrown down the gauntlet and set one. 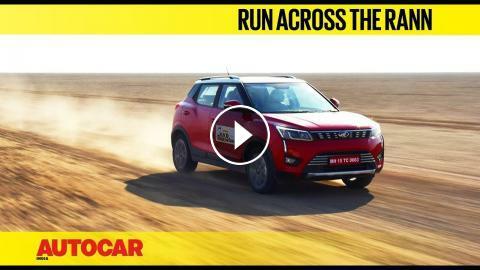 How fast can you get across the Rann of Kutch? Rahul Kakar jumped into a freshly minted Mahindra XUV300 to find out.